Sometimes, doing something so small and simple can make another person’s day. Something as small as paying for the coffee of the person behind you in line, or maybe help your neighbour dig their car out from the snow, could mean the world to them. You will instantly better their mood and day, as well as yours! 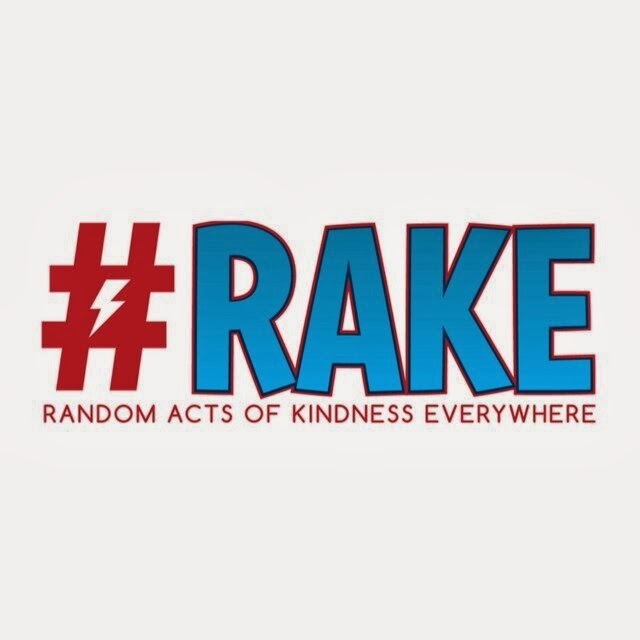 I have witnessed #RAKE (@RAKENow) acts varying in degrees, from paying for the person behind in the drive-thru line to initiating a cross-country blanket drive. The blanket drive collected over 1,000 blankets that were then donated to people who are living on the street. Winter has come, and while most of us are snuggled up nice and warm in our homes, there are still many people out on the street – in need of some warmth. I think that on top of the warmth they were given by receiving the blankets, I believe that a little faith in humanity has been restored in them. 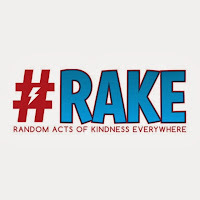 The R.A.K.E movement performs and encourages random acts of kindness everywhere. And let’s face it – this world needs a little more kindness in it. Smiles are contagious – so get to spreading!